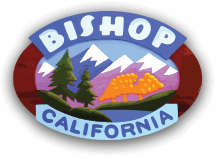 Here’s a list of some of the great annual events in Bishop. Have one to add? Please contact us.